Hmmm, got a hat-tip and made AOTD, shaping up to be a good day. Hmmm, got a hat-tip and made AOTD, shaping up to be a good day. 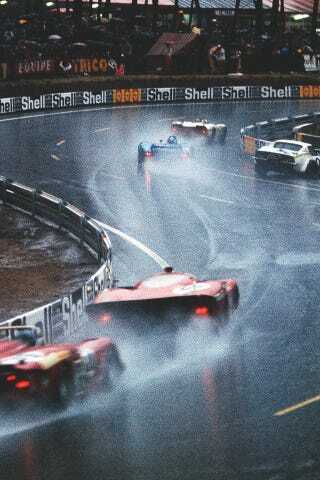 Don't forget Le Mans is coming...here is a great shot from '69.